Extra, extra!!! 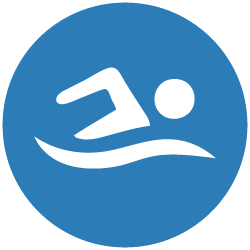 The Portola Springs Storm Swim Team has 17 open spots left to join! If you are interested, please visit Portola Springs Storm site for more information!